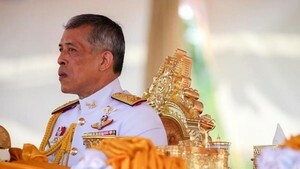 Thai coup leaders have slapped strict controls on foreign and domestic media, state television announced Wednesday following an overnight power grab. The order gives the communications ministry the right to block "disinformation" deemed harmful to a provisional military council now in control of the country, according to an announcement read out on national television. "Please report the news straightforwardly and constructively, in order to bring back normalcy to our country," the announcement said. In the hours immediately after the coup, international news channels, including CNN and the BCC, stopped airing on Thai cable. 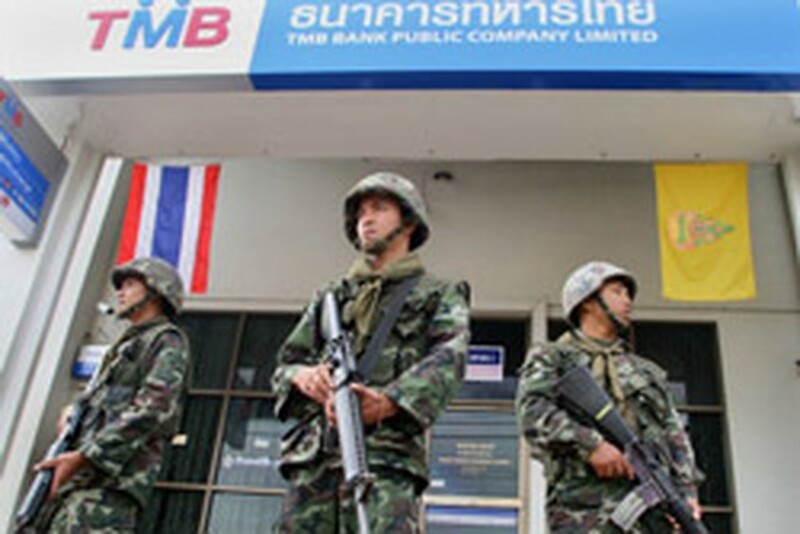 It is unclear if these networks have been intentionally blocked, but Thai press reported Wednesday that security forces had seized transmission facilities.